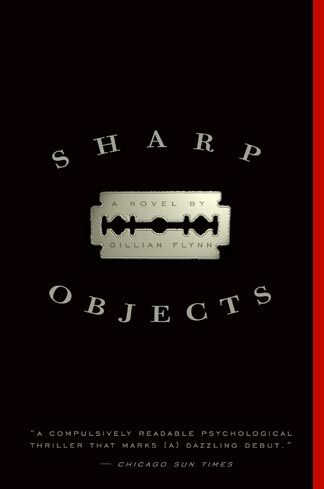 I was first introduced to Gillian Flynn’s work when I read Gone Girl last year. I was throughly impressed with her writing then and I am even more so now. This is Ms. Flynn’s first novel and what a fantastic piece of work it is! A true page turner. What daughter can’t relate to a less than perfect relationship to her mother as an unruly teenager. Some of us are fortunate to change that into a great relationship later in life but not all of us are that lucky. This story takes a mother’s love for her daughter to a whole new level. I really enjoyed this book not only for the unsolved mystery but also for the emotions it caused me to feel for their relationship. Just when you think there might be some hope you are brought back to the reality of what type of twisted human being she really is. I recommend this book to anyone who loves a great murder mystery.